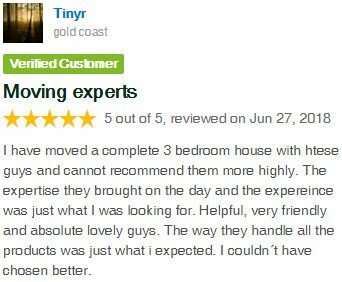 Are you looking for a reliable, professional removalist on the Gold Coast? 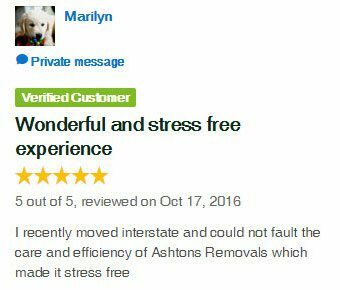 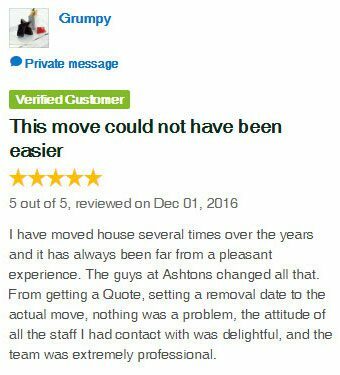 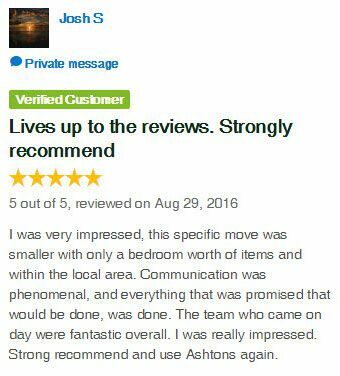 Look no further than Ashtons Removals. 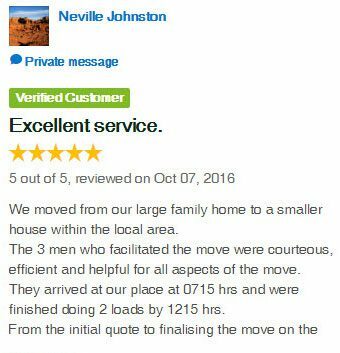 For local, interstate or overseas removals, we have the experience and commitment to make your relocation a complete success. 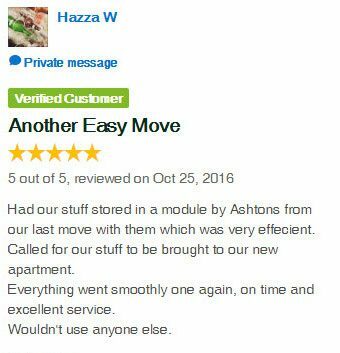 Moving home or office can be an emotional and stressful experience so let us make the process easy for you, from start to finish. 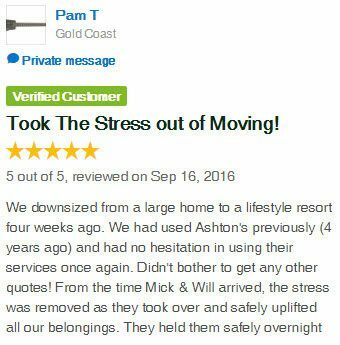 From our dedicated, caring customer service team, to our highly trained removal teams, we will move you safely and on time, every time. 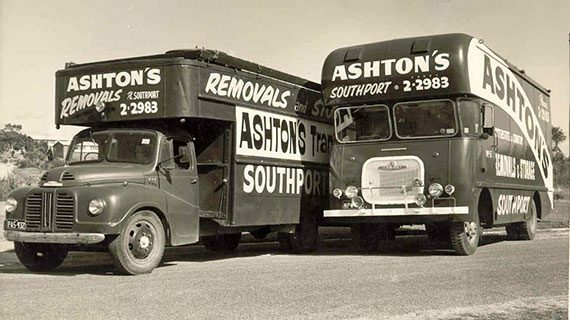 Ashtons Removals has been providing removal and storage services on the Gold Coast for over 65 years. 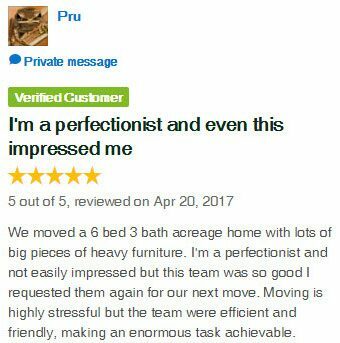 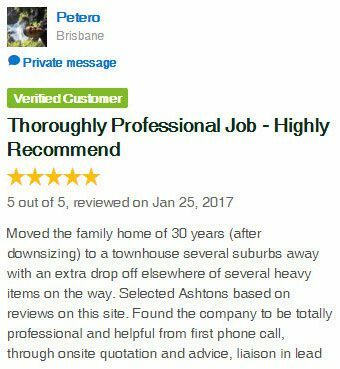 Our staff have a combined total of over 200 years of experience in the removal industry, so it is no wonder we are a top rated removal company on productreview.com.au, rated 4.9 out of 5 from over 140 reviews! 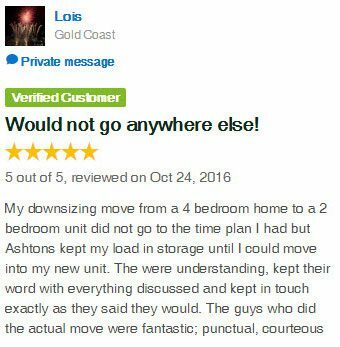 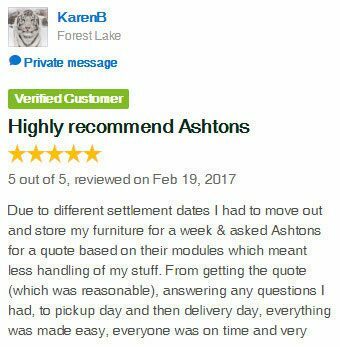 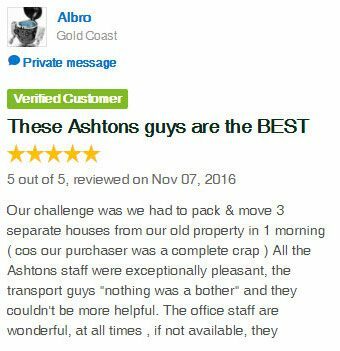 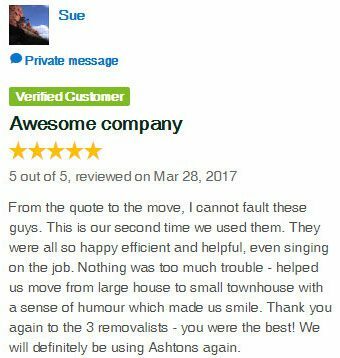 When you need a removalist on the Gold Coast, use Ashtons Removals! 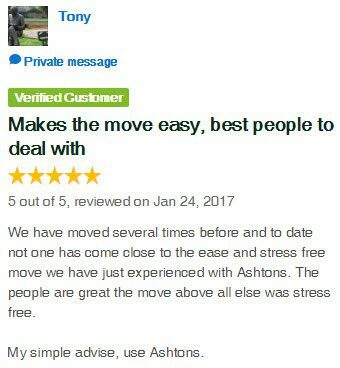 Contact us today to schedule your next move. 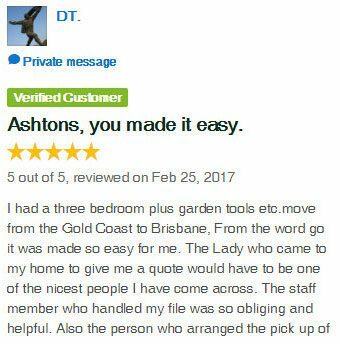 Explore independent reviews from productreview.com.au. 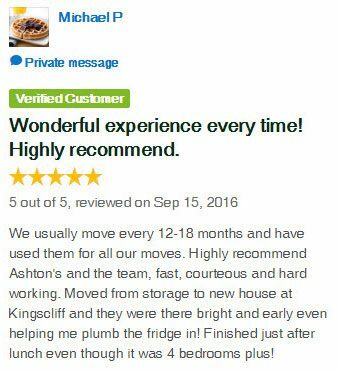 More than 140 satisfied clients can’t be wrong!